About 30 volunteers, Rodeo committee members and an event coordinator all work together, to ensure the success of this event. Smithton provided it's inaugural event in 2017 under the banner of the Irishtown Football Club sub committee. It was after that event that the Smithton Rodeo Committee was formed. It will be the first time the event has held the additional Stockman Challenge Events and Camp Drafting when the event takes place in 2018. 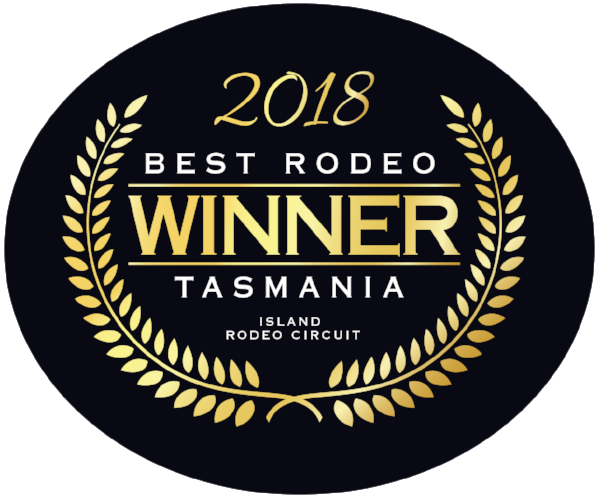 Now a recognised event the Rodeo's committee is driven to make the Smithton Rodeo event and celebrations a huge success.